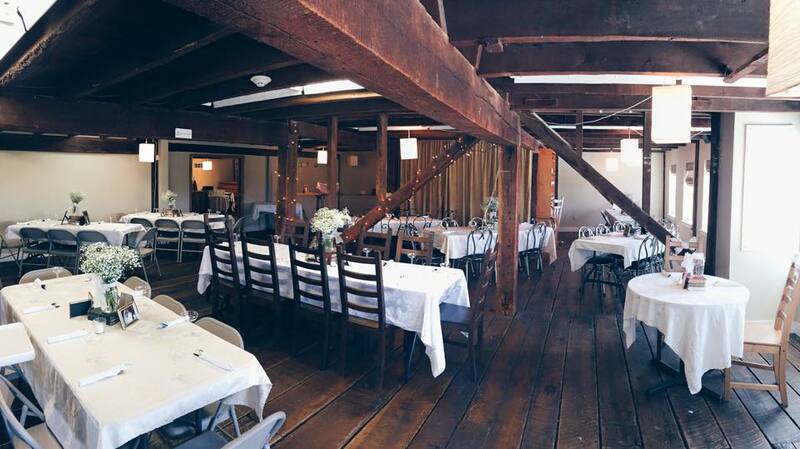 Head upstairs to the second floor of our marketplace to find our chef’s table room and dining area, where we can provide a space for your next corporate or social event. 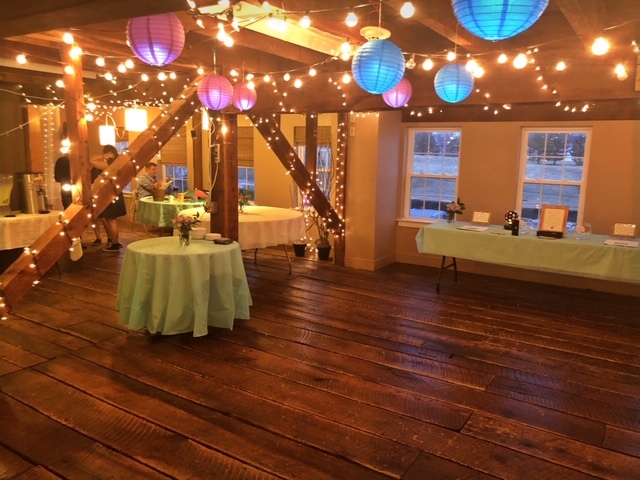 Baby showers, bridal showers, first communions, business meetings, wedding receptions; whatever the event, our upstairs offers a warm and rustic environment your attendees are sure to enjoy and to remember. 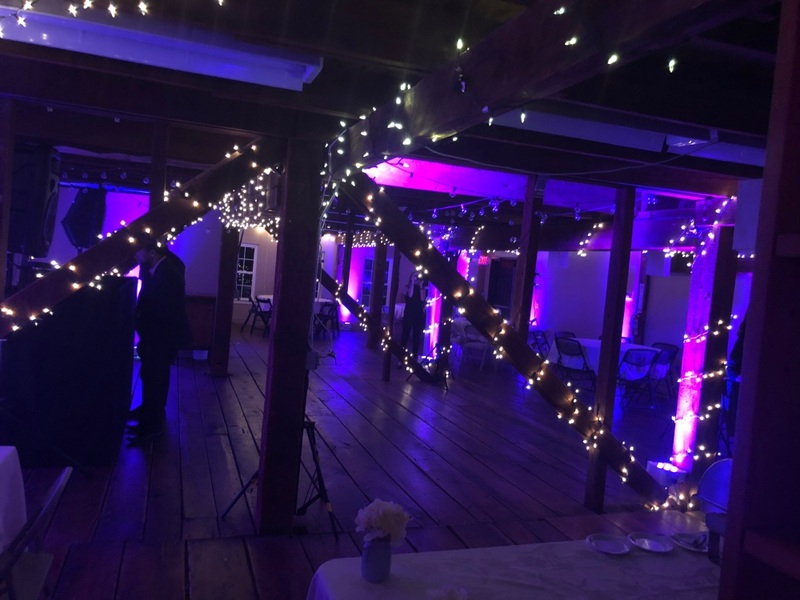 Bring in your own decorations and set up the room however you like; we accommodate for any event, and will gladly work with you to make your dream event a reality (as observed in the night-club style party pictured to the right). Our catering accompanies these events with a delicious and customizable menu; and if you need a cake, we can provide that, too! See the webpage Bakery for cake ideas. 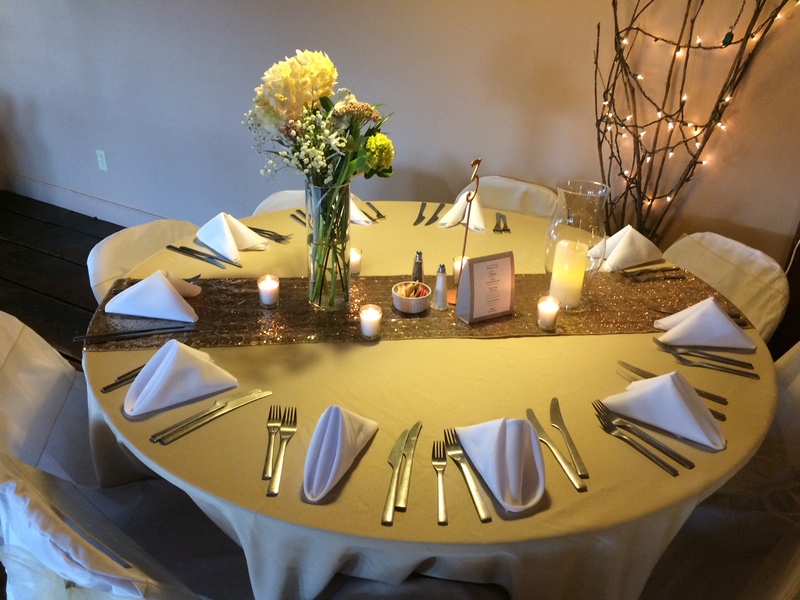 We want your event to be special, so if you have any special requests or questions, ask us! 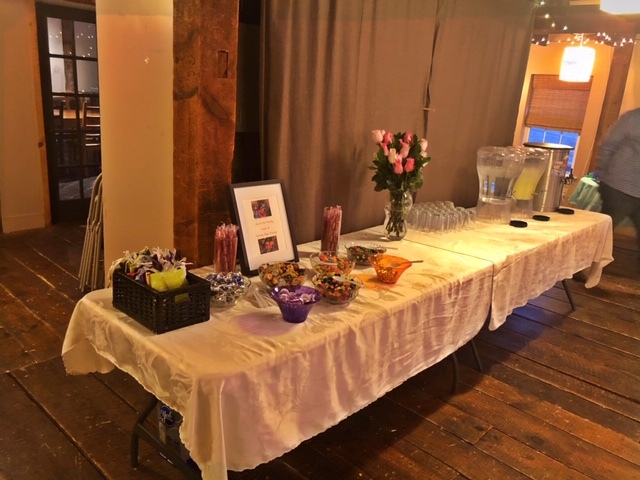 A sweet 16 birthday party with a night-club theme; what a fun night they had!